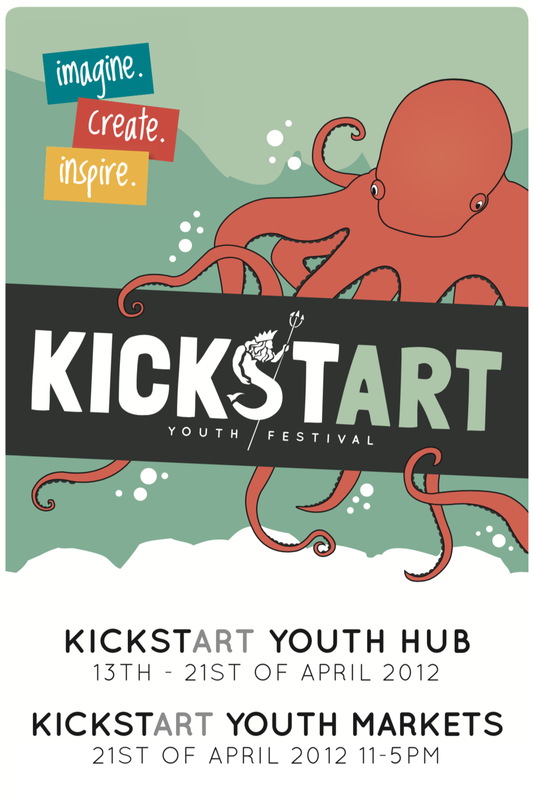 Welcome to the 9th annual Youth Week WA KickstART Festival! We are delighted to offer over 40 free events across seven days for creative young people aged 12-26. This includes workshops, live performances, markets, exhibitions, installations, talks, mentorships, and even a prom to cap it all off! Each year, KickstART is created in consultation with a Youth Week WA Planning Committee and in 2019 there are 30 incredibly dedicated young people sitting on that committee. KickstART is created in consultation with a Youth Week WA Planning Committee and in 2019 there are 30 incredibly dedicated young people sitting on that committee. Each year, Propel offers an emerging artist the opportunity to program the KickstART Festival in collaboration with the Youth Week WA Planning Committee as the Creative Coordinator and this year we have been working closely with Maddie Godfrey in this role. Youth Week WA (formerly National Youth Week WA), is an annual statewide celebration of the positive contributions of young people to our community throughout Western Australia. More than 100 events take place across the State each year, many of which have received a Youth Week WA grant provided by the State Government of Western Australia through the Department of Communities. The Youth Week WA 2019 theme is Nurture The Now. Find out more about the theme and access the Youth Week WA 2019 logos by clicking the button below. 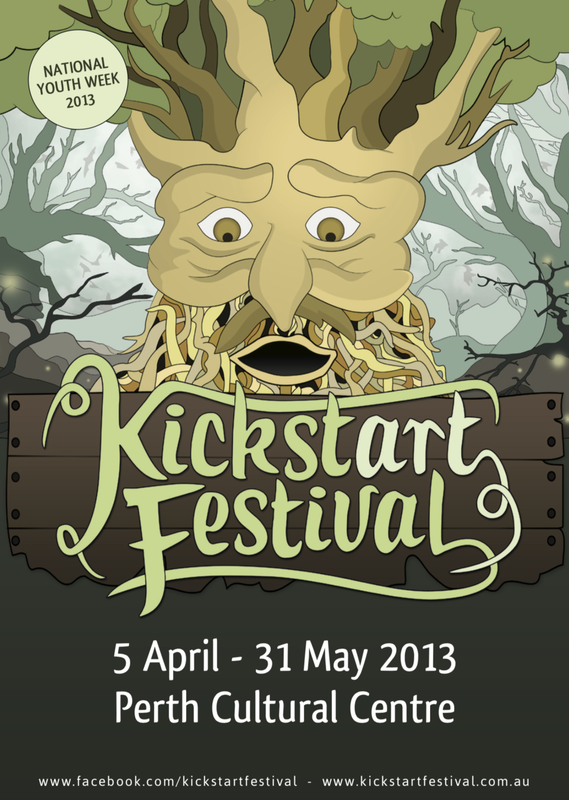 The 2019 KickstART Festival program has a recurring focus on stories. As a local poet and writer, Maddie Godfrey believes that giving young people an opportunity to shape and share their narratives constitutes a form of nurture. When we speak about young people, the role of nurturing is often placed with employers or guardians. In discussions with our Youth Week WA Planning Committee, our awesome interns and the young artists we are collaborating with – I have been constantly reminded of how self-sufficient young people truly are. These individuals inspire inter-generational action. They are passionate about making positive change in the world, even when that ‘world’ starts in their local café or living room. Whether framed as boxing, visual arts, eco-education or musicality – these opportunities aim to amplify and affirm the narratives of young people. I am excited and grateful to share this program of enthusiastic individuals, who are pursuing what they love, in so many different ways. 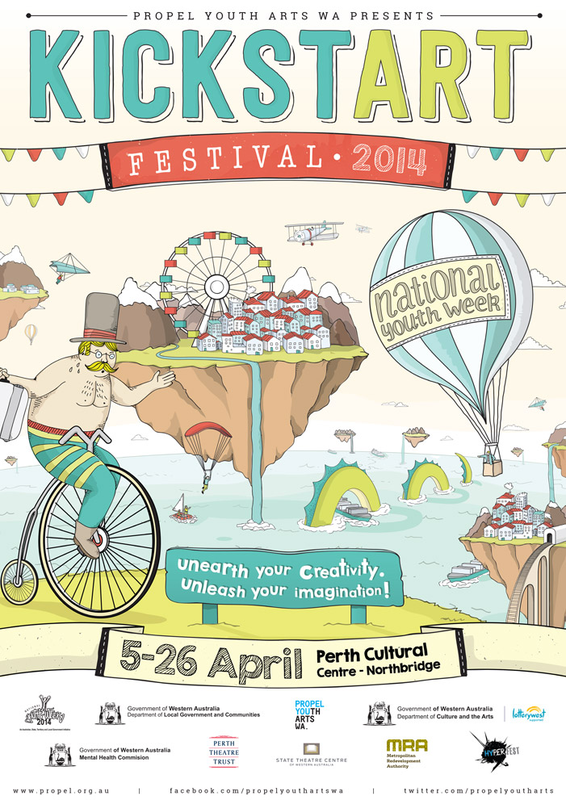 Check out the history of the Youth Week WA KickstART Festival from its inception in 2011, by clicking the below links.